Five trillion pieces of plastic litter our oceans today. We can point fingers and lay the blame, but in the end the truth is that we’re all part of the problem. In 2012, Boyat Slat, a young Dutch entrepreneur and inventor (only 18 at the time!) came up with a brilliant idea. Basically, what he envisioned wasto build a passive system, using the ocean currents to concentrate (and eventually clean up) the debris. The idea was first presented at a TEDx talk in Delft and then developed into the foundation of The Ocean Cleanup in 2013. A vast part of the plastic that finds its way into our oceans largely accumulates in 5 major ocean garbage patches. 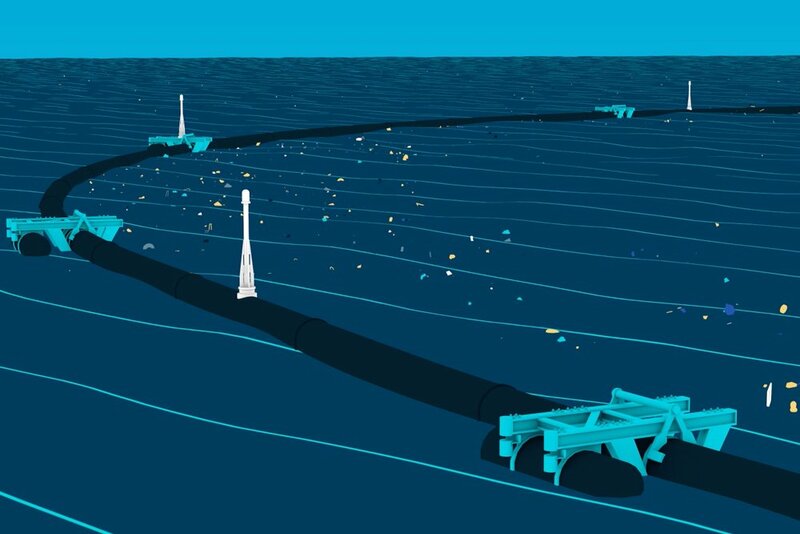 Without losing ourselves in technical details, The Ocean Cleanup specializes in floating pipe structures localized in the ocean gyres, where marine debris tends to amass. 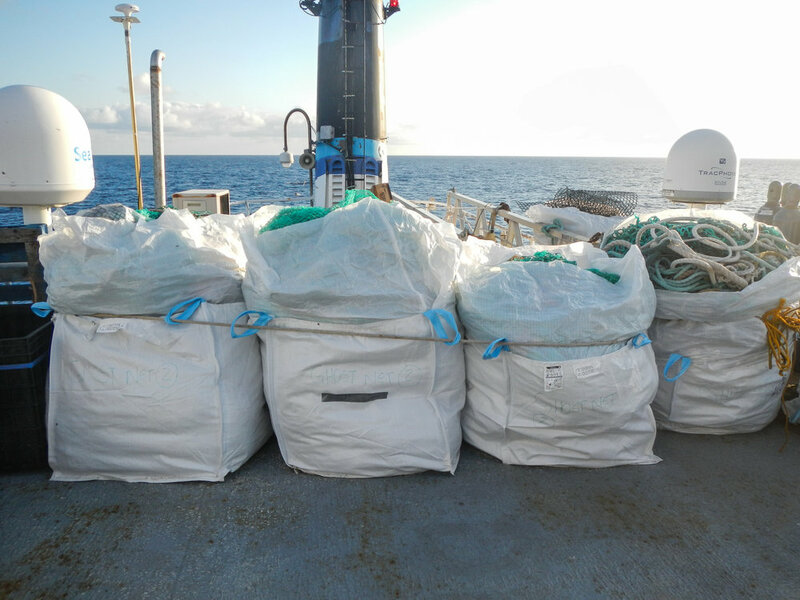 These structures act as a method of containment, and utilize wind, waves and currents to concentrate the marine debris, so it can be collected. A solid screen underneath the floating pipe catches the debris not directly on the surface. The entire system is scalable, autonomous and powered without external energy. 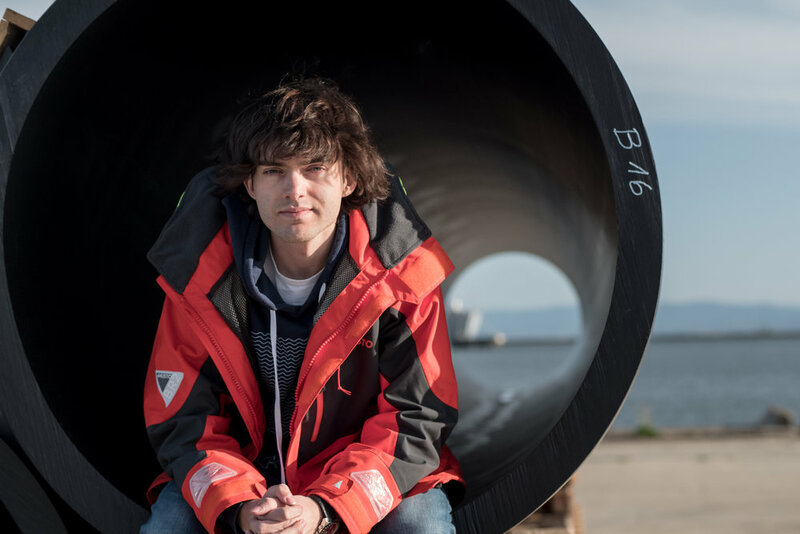 While refining his ideas, Boyat also developed The Ocean Cleanup as a non-governmental environmental organization, steadily raising the required funds and gathering people with the right know-how to make his bold plan work. Today, there is a team of over 80 people, all with their own expertise: engineers, researchers, scientists, communication specialists and fundraisers, to name only a handful. Mainly funded by donations and sponsors, The Ocean Cleanup has received over $31.5 million in donations since its inception. Fast forward to September 2018: The Ocean Cleanup launched its first functional cleanup system, becoming operational only a month later. It was deployed in the Great Pacific Garbage Patch, which is the biggest of the 5 major patches we mentioned earlier on. 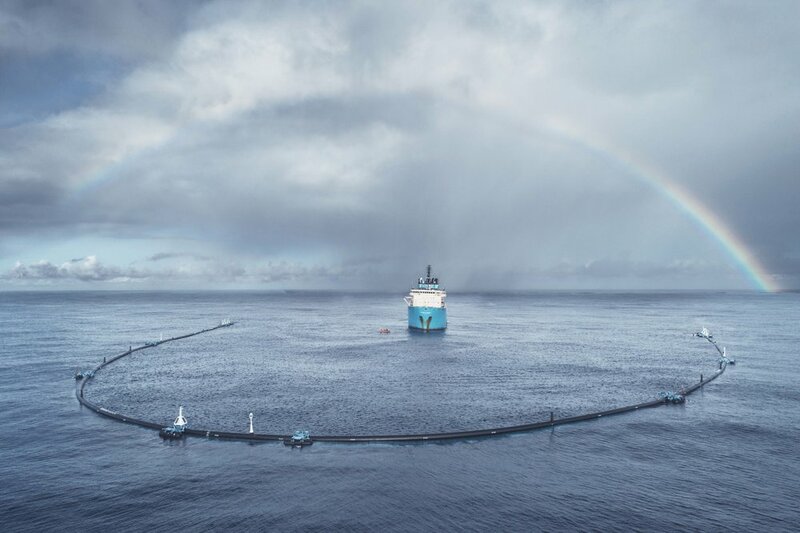 Their first goal now is to reach full scale deployment in order to clean up 50% of the debris in the Great Pacific Garbage Patch in 5 years’ time. The goal is to deploy the cleanup system globally to attack all 5 major patches. 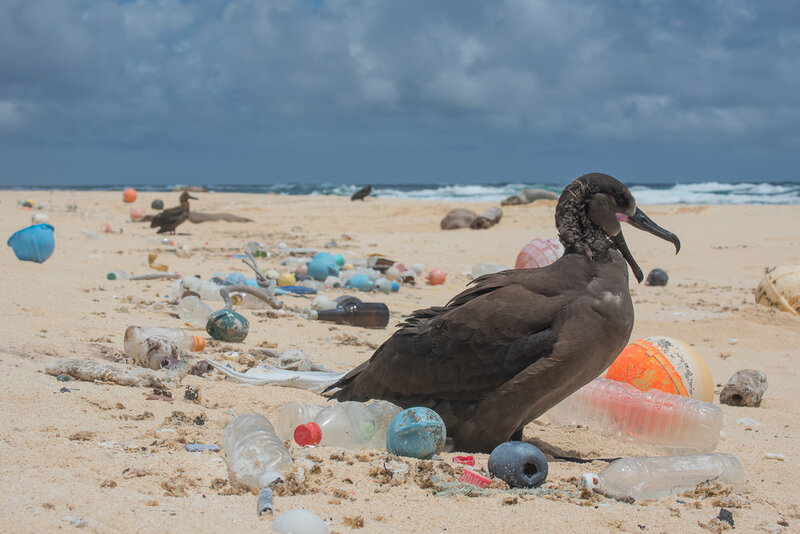 Coupled with a preventive approach to further reduce the use of plastic worldwide, The Ocean Cleanup hopes to rid our oceans of all plastic by 2050. We’d like to urge you to visit www.theoceancleanup.comto learn more and to see how you can help or contribute.